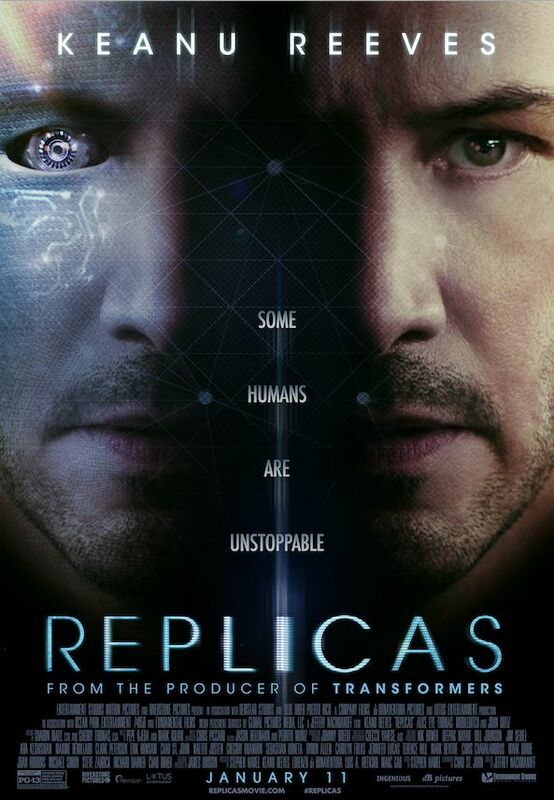 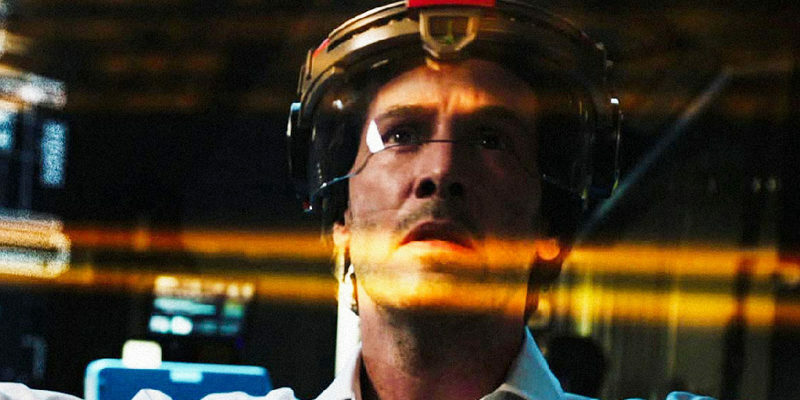 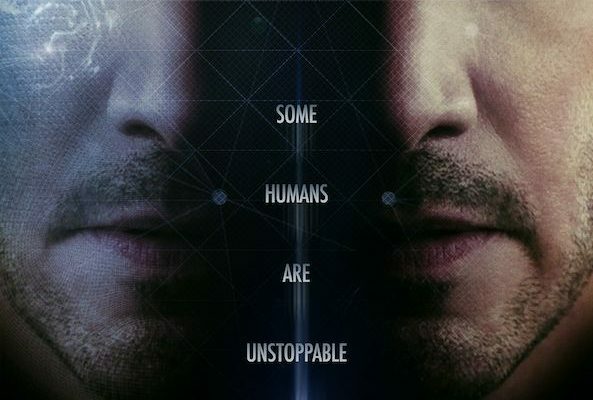 The first trailer and official poster for Replicas have been released. 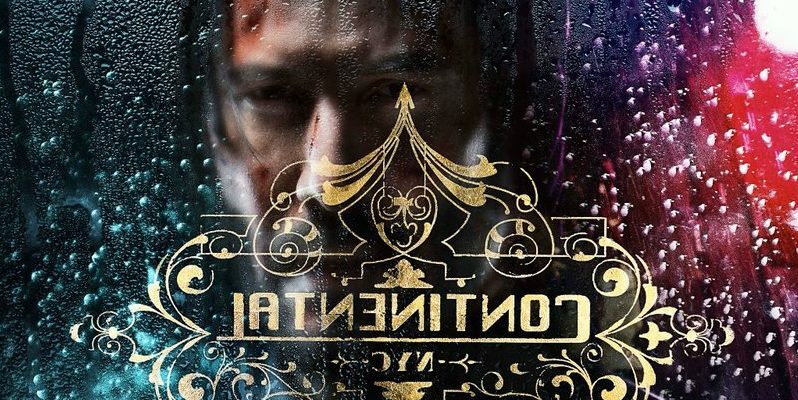 The movie is set to open on January 11th. 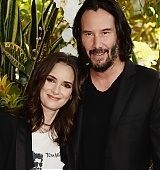 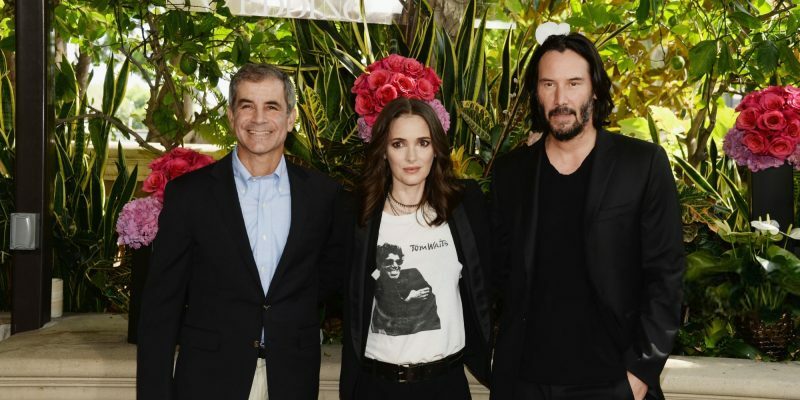 Keanu and Winona Ryder sat with the press earlier today to promote Destination Wedding, that will be on theaters next August 31, and On Demand in September 09. 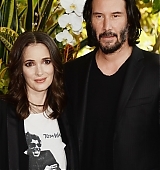 Check some pictures added in our gallery from the photocall made at the Four Seasons Hotel. 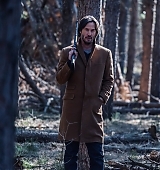 Siberia was released on VOD last July 13th and we have now screen captures, plus other promotional images, added in our gallery. 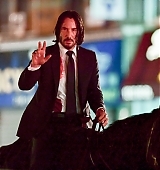 Please keep in mind that screen captures has spoilers, so avoid that if you didn’t see the movie yet. 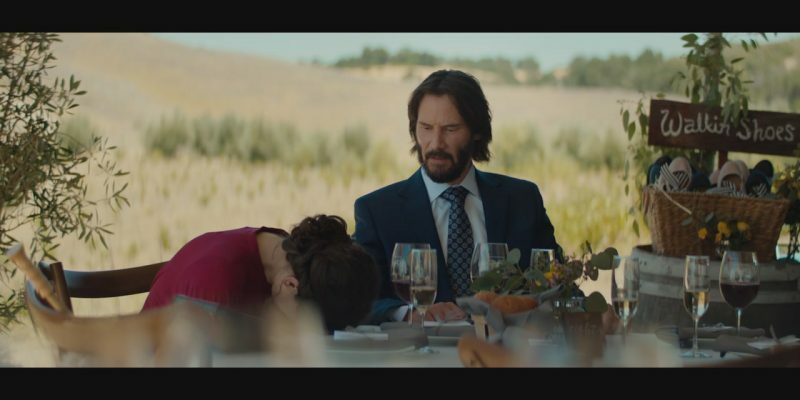 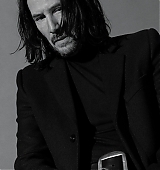 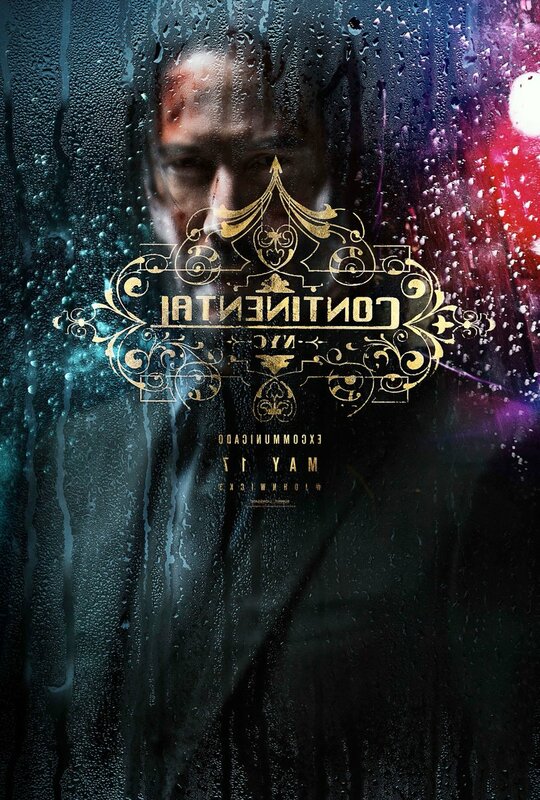 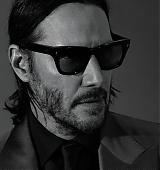 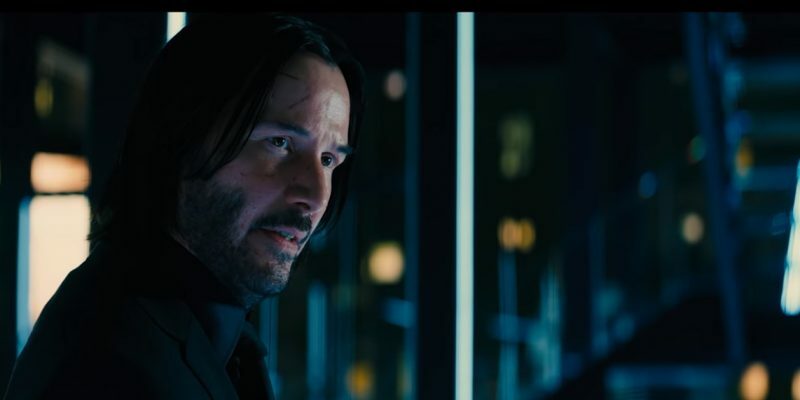 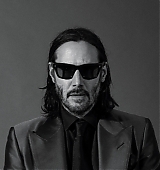 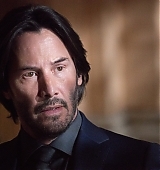 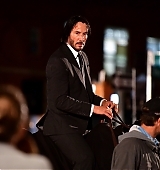 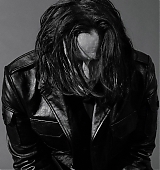 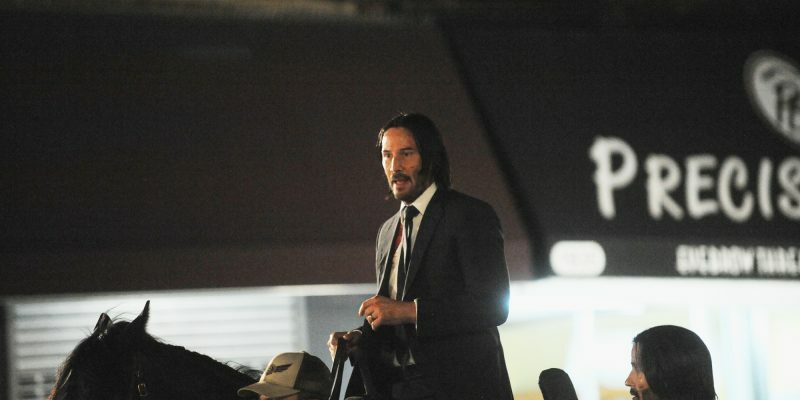 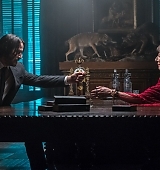 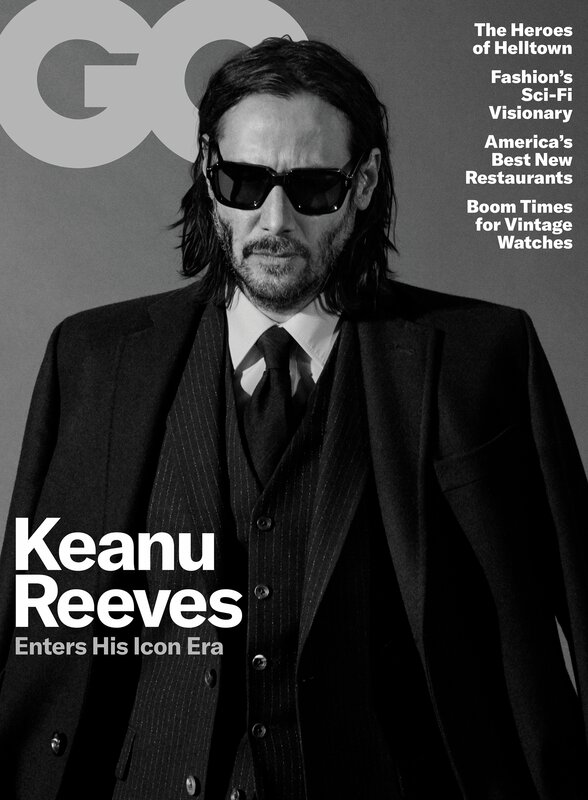 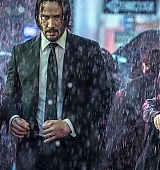 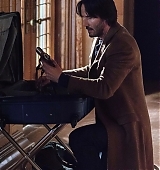 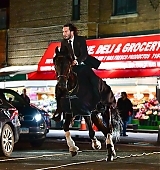 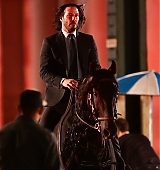 Pictures of Keanu on set for the 3rd installment of John Wick last July 18 has been added to our gallery. 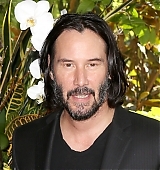 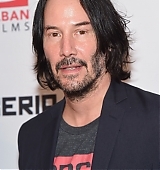 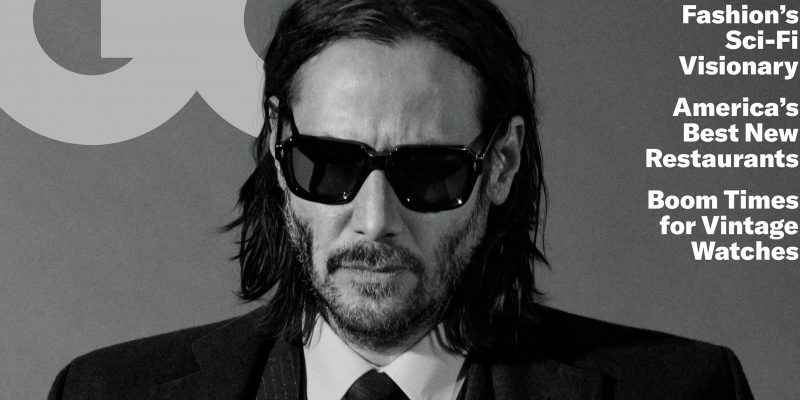 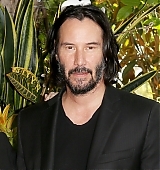 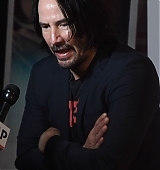 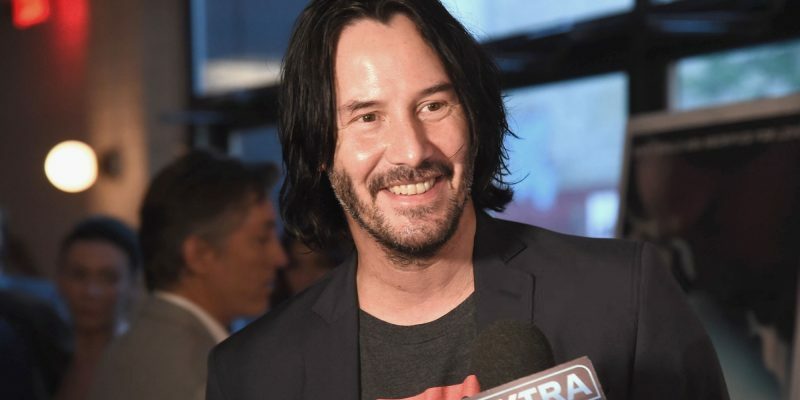 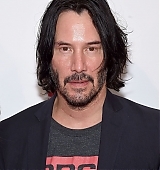 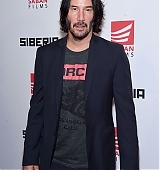 Keanu Reeves attended the premiere of his upcoming movie Siberia on Wednesday night (July 11) at the Metrograph in New York City. 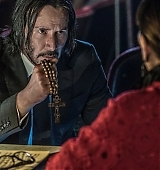 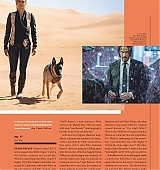 On the movie, he plays an American who travels to Russia to sell some rare blue diamonds, but finds himself in the treacherous world of the diamond trade. 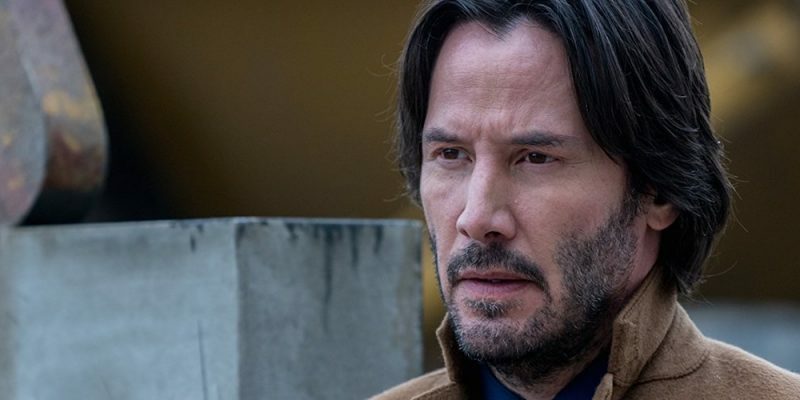 Siberia will open in theaters and on VOD on Friday, July 13.